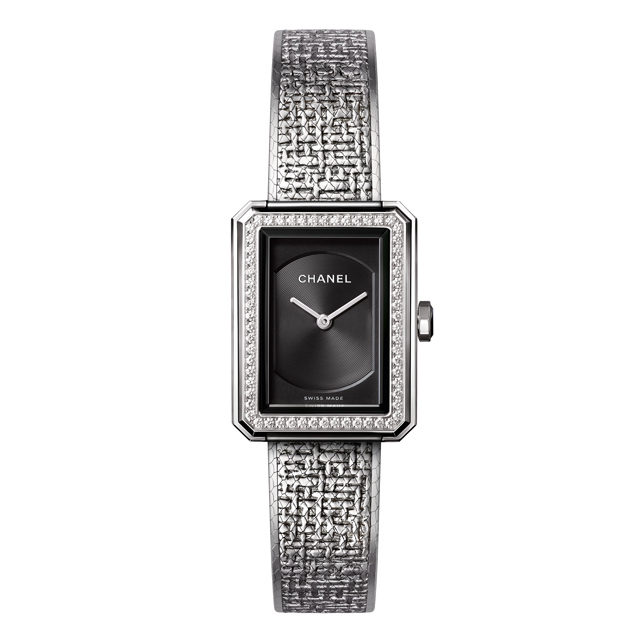 Coco Chanel was a badass in predominently two departments. Apart from rewriting the rules in the game of womenswear, she'd had an ardour for love and a passion for independence. 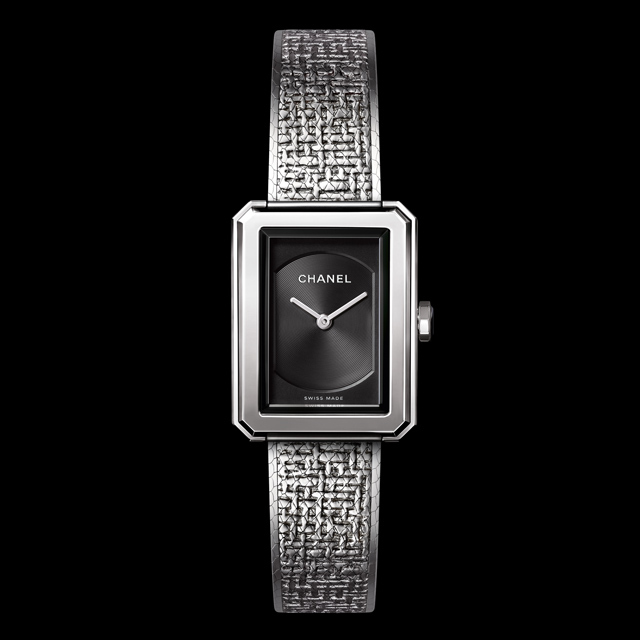 Demonstrating this core belief and spirit, Chanel's latest Boy.Friend timepiece is the perfect match for the modern maverick. 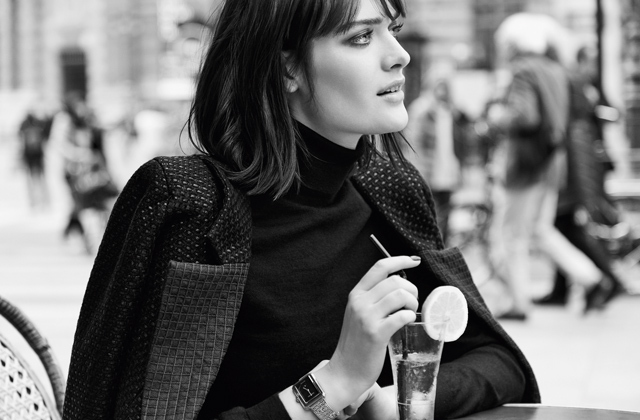 While the watch retains its now iconic steel bezel, the newest rendition comes smartly accoutred in a print recalling the maison's timeless tweed. Secured by a gunmetal steel bracelet that's imprinted with the textile's patterning, the tone-on-tone pairing amps up the Boy.Friend's masculinity. Produced in two sizes — small (21.5 x 27.9mm) and medium (26.7 x 34.6mm) — and kitted with water resistance of up to 30 metres, it's one classic catch that'll remain dapper forever. 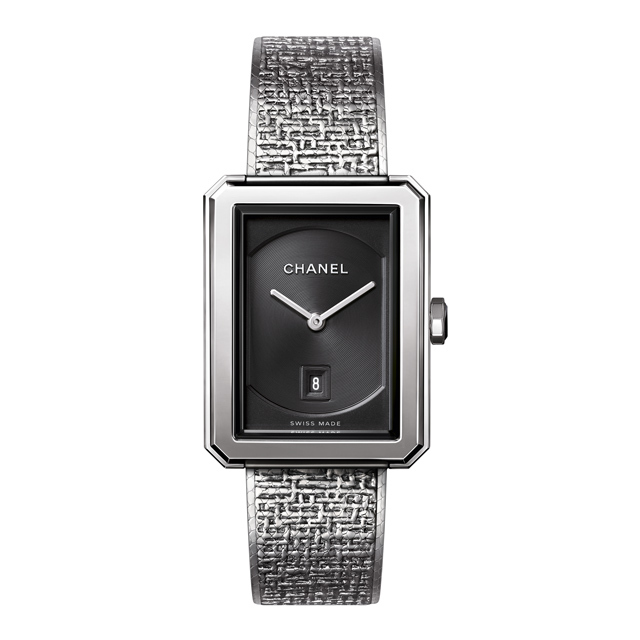 Shop Chanel's Boy.Friend watch in tweed at Chanel Fine Jewellery boutiques from September 2016.